There's something mythical about Apple's rumored car project. 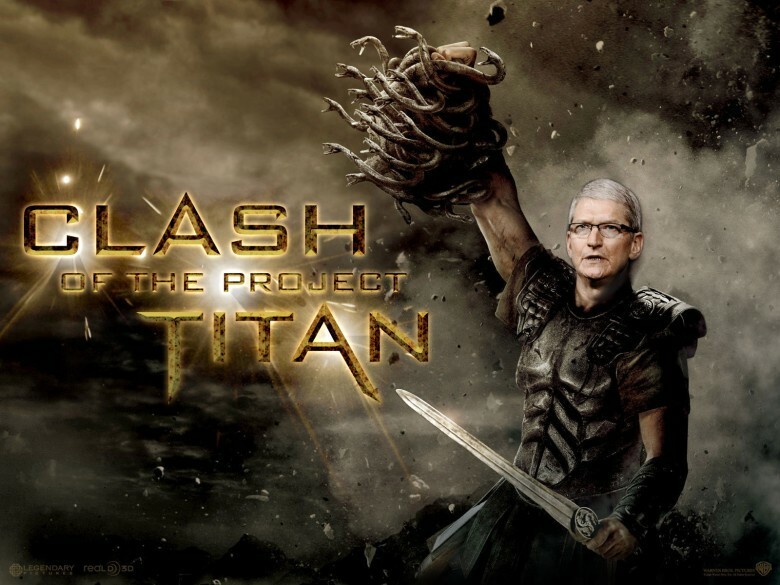 We haven’t heard too much about Apple’s “Project Titan” electric car project since its project lead quit the company, and Jony Ive reportedly put a hiring freeze in place after deciding things weren’t on the right track. But a new report claims that Apple’s car investigations are continuing to progress — as Apple buys up and leases various buildings in Sunnyvale, with documents filed with the city suggesting that these will be used for automotive R&D. Another building called “Medusa” features a “vision lab” and “eye tracking” research area. “Magnolia,” meanwhile, refers to a former FedEx building that will include a “regenerative thermal oxidizer,” which is an industrial process for the treatment of exhaust air. An unspecified building codenamed “Athena” will reportedly be having a “lengthy facilities closure process” in the near future. Finally, an ultra-secure 290,000-square-foot building named “Zeus” refers to an ex-research laboratory in San Jose, which is being used as an “interim lab” by researchers. Do any of these codenames suggest there will be a mythological theme to whatever Apple Car eventually rolls out of Cupertino? While it’s fun to speculate on the possibility of an Apple Car called the Apollo or Helios, Apple’s internal code names often bear no relationship to the product which eventually ships. Versions of iOS, for example, are named after ski resorts and golf courses internally. Most likely it’s just Apple engineers having a bit of fun — and given the fact that the company’s ability to innovate tech’s “next big thing” is almost mythical at this point, it’s kinda appropriate, don’t you think?